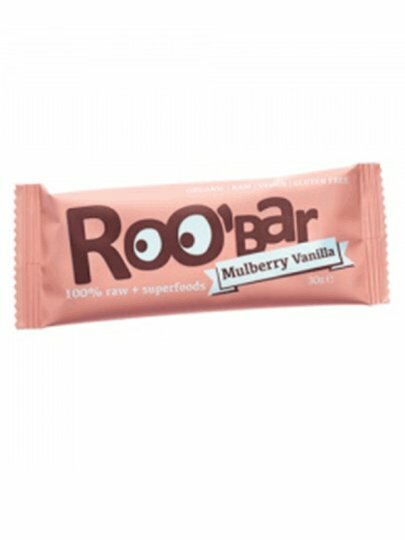 The first ROO'BAR protein bar is based on the complete protein sources. Unlike the common approach where the isolated proteins are highly processed and difficult to digest, ROO'BAR relies on probably the best source of protein-hemp! Hemp proteins are complete proteins, ie they contain all 8 essential amino acids and are rich in fiber. Untreated raw siam seeds enrich this energy board with omega-3 fatty acids and trace elements. This energetic bar with hemp and chia seeds has a very simple formula with only four ingredients, and the taste is naturally good.